Whether you are living on Costa del Sol or planning a visit on vacation you definitely want to experience this unique restaurant and wine shop fusion. D-Wine consistently provides diners with some of Spain’s freshest quality produce, always prepared to perfection. 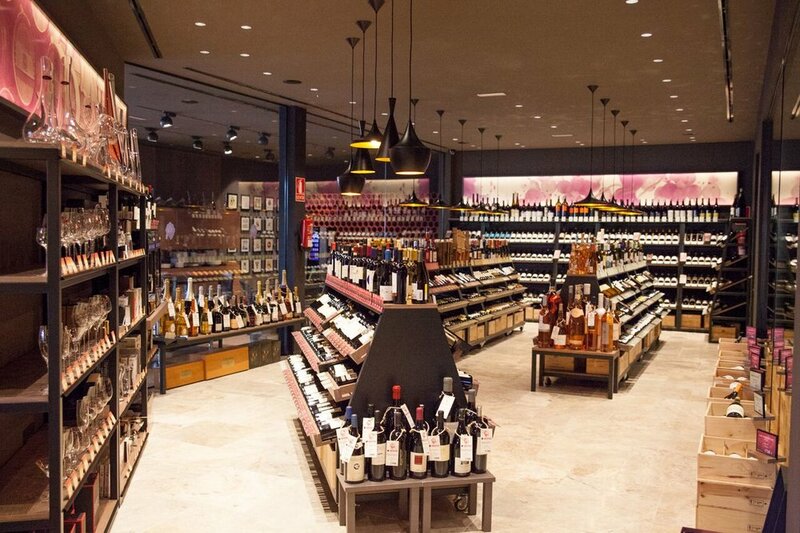 D-Wine’s unique concept of combined restaurant and wine shop allows you to choose from the most extensive wine list in Spain. 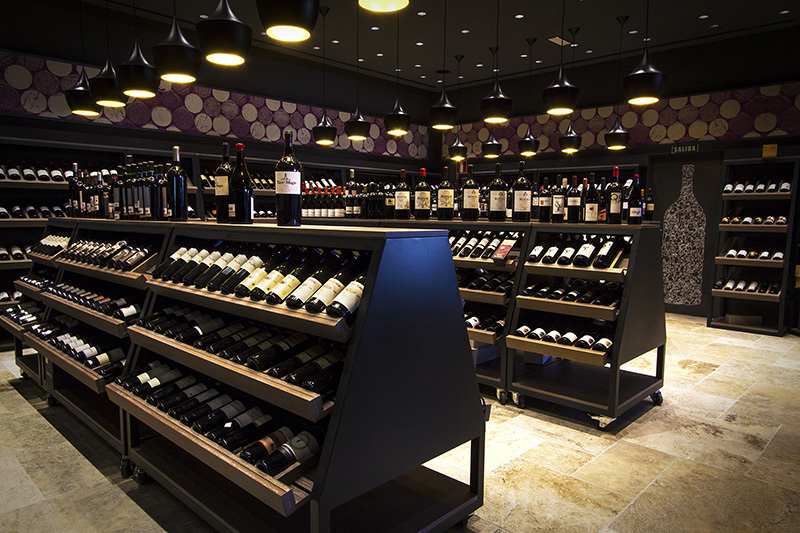 Every wine of the more than 4000 premier labels are also available in the restaurant at no additional cost! The employees effortlessly provide exceptional service as if being second nature. They are very informative of their exquisite dishes and on flavor descriptions, and diners can really appreciate the restaurant’s choice of food to be both conventional and modern. The most delectable part of the preparation of their grilled entrees, is the fact that they are cooked on their Josper charcoal grill. 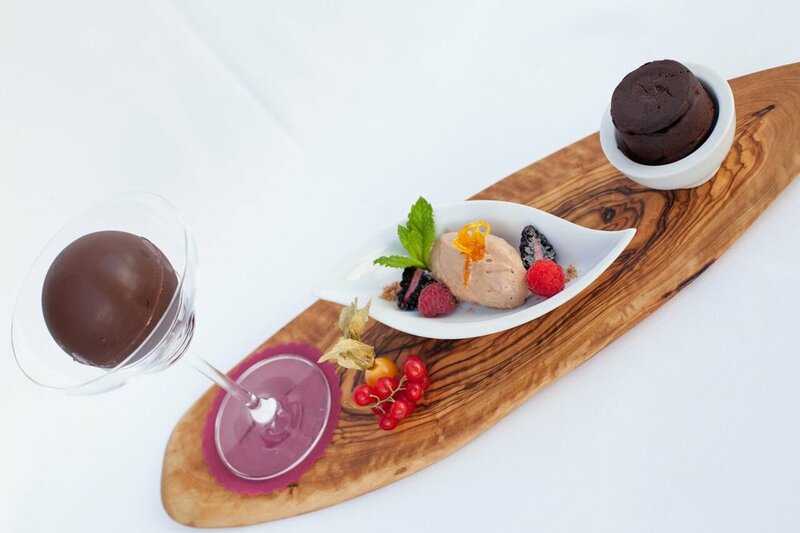 D-Wine Restaurant serves great tapas all day long and they also have a full a la carte menu for both lunch and dinner which has all sorts of items found on a traditional Mediterranean cuisine. 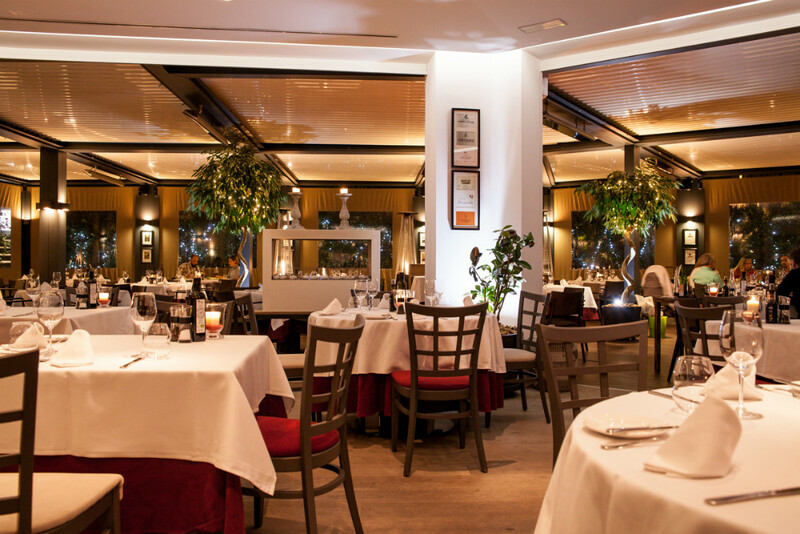 Their restaurant features an elegant indoor dining room and a fashionable terrace which can comfortably seat one hundred or more guests. The place is reasonably large seemingly being able to host any size party whether modest or large. The spacious terrace has warming and cooling technology, to ensure complete relaxation for all visitors all year long.